yeast, insect, plant cells and all those applications that require tight temperature control. Featuring inner glass door and see through window in outer door providing complete visibility to the interior. An access port on the right hand side for use of external probes. As new incubator with minor cosmetic damage to external panels on rear, and side – not visible from the front of the incubator. 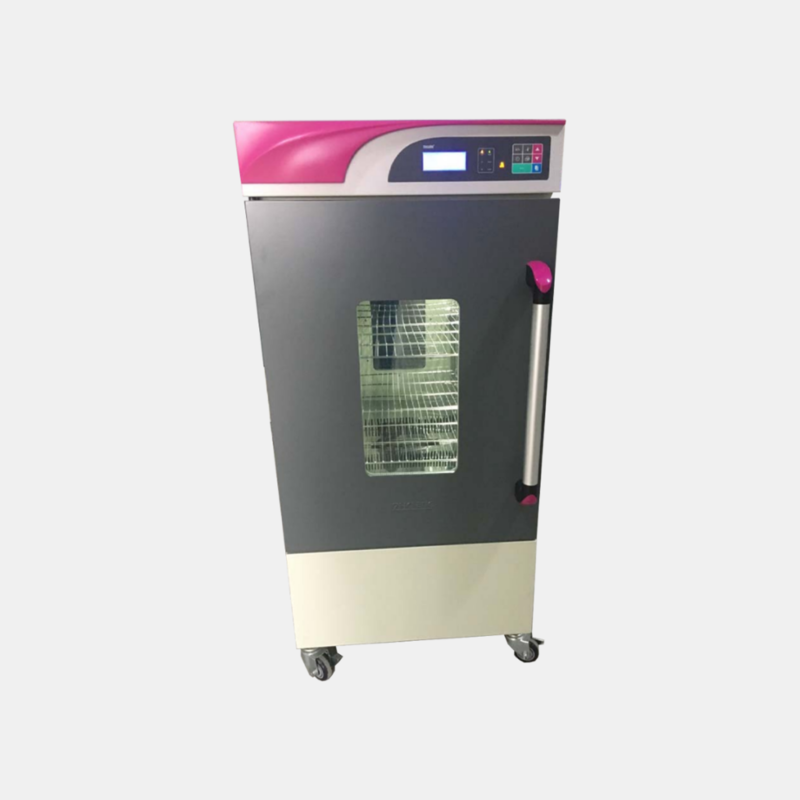 Send us an enquiry via the button below to order this incubator on sale, while stocks last.